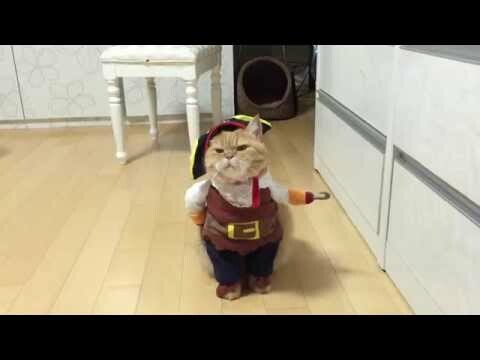 There are 5 cat videos tagged with pirate. 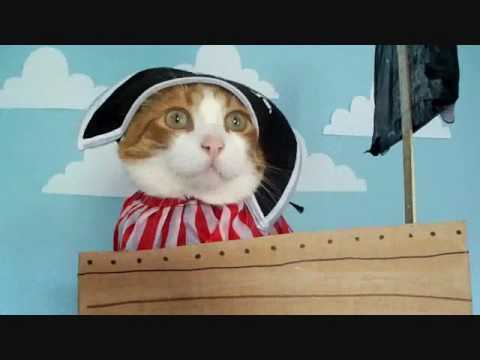 Captain Elmo on his latest Epic adventure. 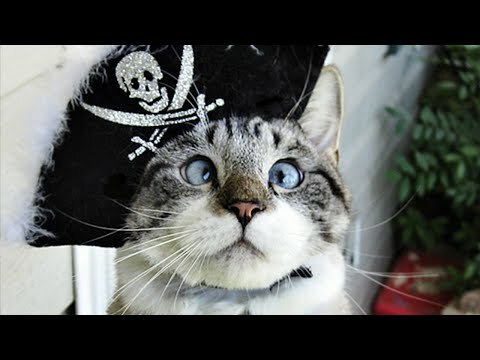 After days and days drifting at sea the Caption was starting to lose all hope when suddenly he spots something on the horizon. 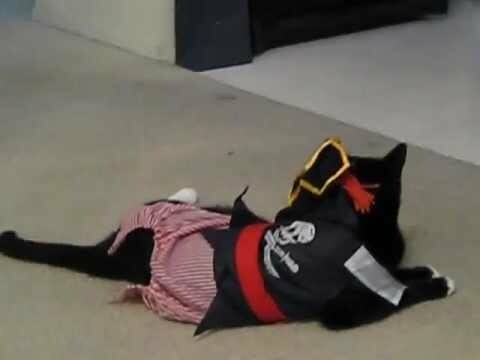 My cat did not like his kitty pirate costume! I'm totally cracking up as he attempts to crouch low enough to duck under the costume, and at one point I thought he would call for help. My favorite video of him.